We love to hear how our customers’ lives are improved—or even saved—by their smart home systems. 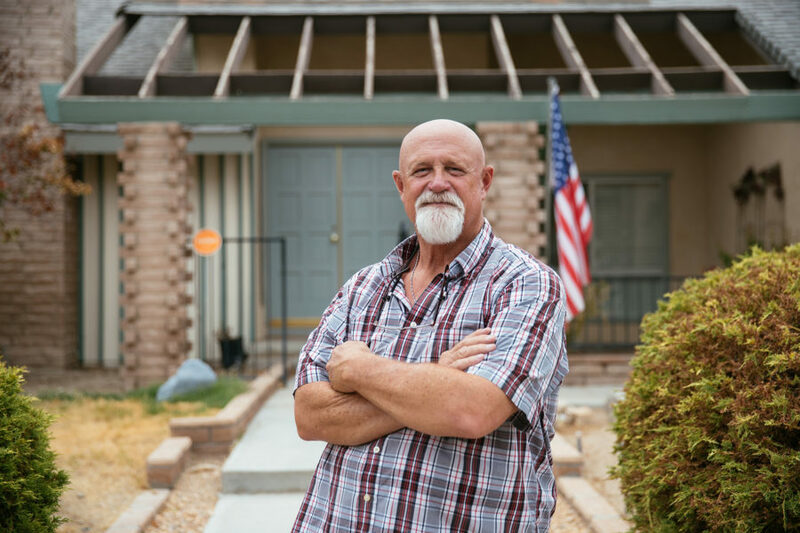 From the heartbreaking to the heart-rushing, many of our customers have stories about how Vivint was there for them. This was the case for Dan Rivers, who was alerted of an unusual break in while out of town thanks to his Vivint Smart Home system. Not only did we alert him of the break in via his Vivint Smart Home app, but we also contacted the police and had them dispatched to his home. 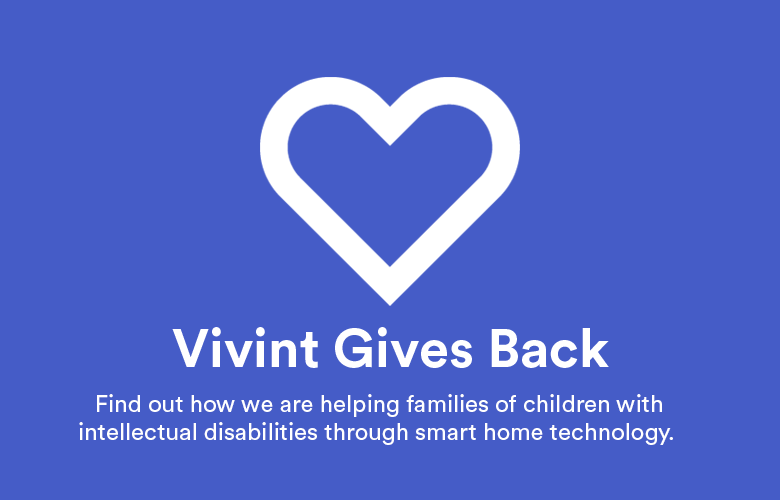 Have you downloaded the Vivint Smart Home app yet? Download it here and make sure you are always connected to your home. 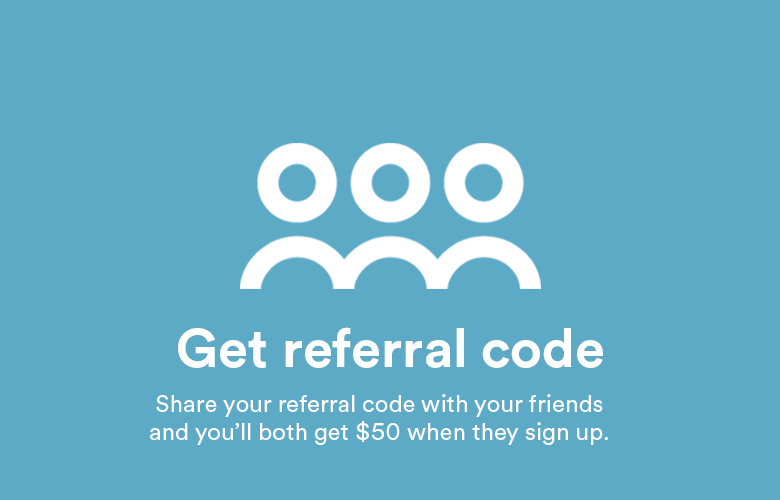 You can also take a quick refresher course on all the amazing things your app can do here. 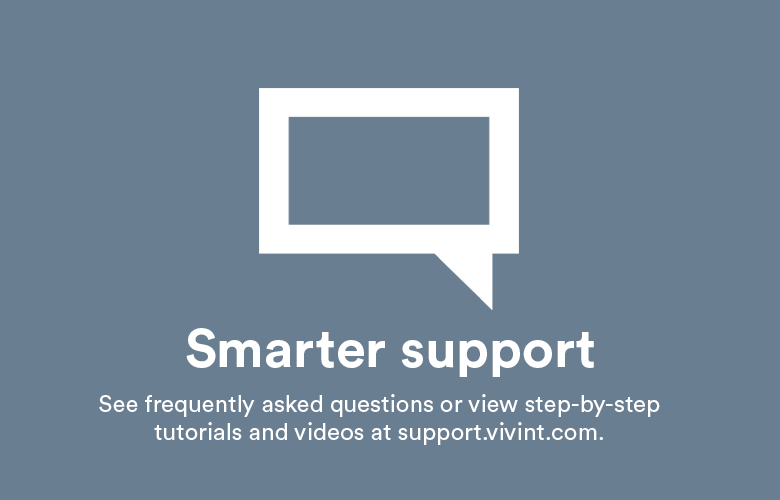 Do you have a story about Vivint you’d like to share? 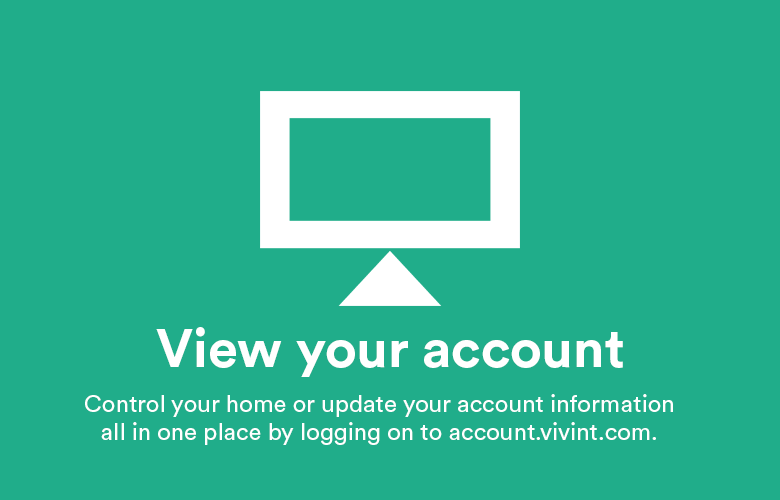 Email mystory@vivint.com to share your Vivint story!